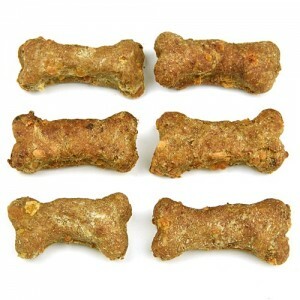 Beef Chewy Sticks are sold individually. 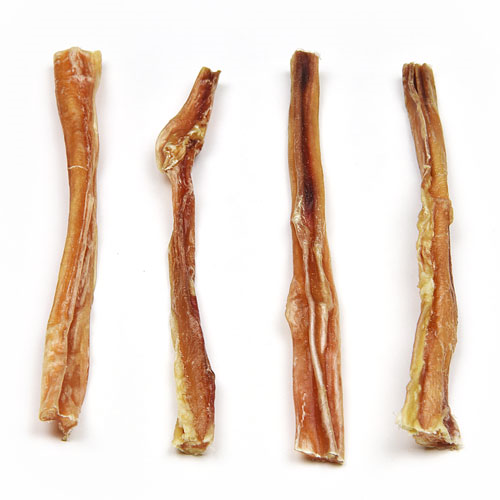 Beef Chewy Sticks are one of Smokehouse’s best-selling chews. 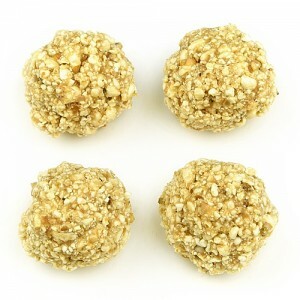 They are all-natural and made right here in the USA. 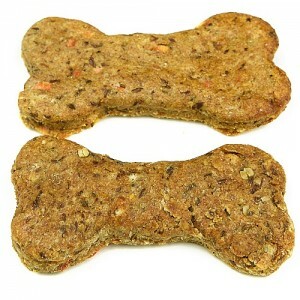 They’re perfect (6.5″ long) for every dog, no matter the size, and are great for keeping teeth clean and gums healthy. 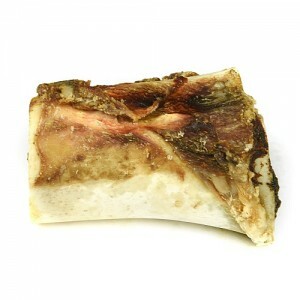 They are long-lasting and 100% digestible…they are the ultimate chew!